Do you like chess? Do you like Warhammer 40,000? If you said yes to either of these questions, I have the game just for you coming from Hammerfall Publishing. By recommendation by one of my friends from college, Games Workshop has licensed out their hit sci-fi tabletop miniatures game by blending it with the classic turn-based strategy game of chess. In Warhammer 40,000: Regicide, you play as a battlefield commander with a small squad to dominate your opponent on the battlefield. As chess is typically a two-player game, so is Regicide in this case. As there is still more content coming for the game, for now the latest update has given us the first chapter of the campaign. The campaign, so far, follows the Blood Angels chapter of Space Marines as they investigate a distress signal on one of their planets. Come to find out, it was a trap set by the Orks, led by a local Warboss, while he uses his weirdboy (an Ork with powerful, but undisciplined psychic powers) as a decoy for the Blood Angels. The Blood Angels’ Librarian, Baldessar, corners the weirdboy before he can teleport away. I haven’t gone all the way through the campaign so far, but for the amount of the story I have seen, it only adds more to the overall lore of the Warhammer 40k universe. I’m looking forward to what else happens during the story, along with the addition of more chapters and factions (such as the Eldar, Tau, and Tyranids; these would be awesome to play with in the game). This takes chess to a whole new level as tabletop combat rules are also brought into play when you go into “Regicide” mode. Of course, if you want to play just the vanilla game of chess with the themed pieces, Hammerfall already has you covered with the “Classic” mode. 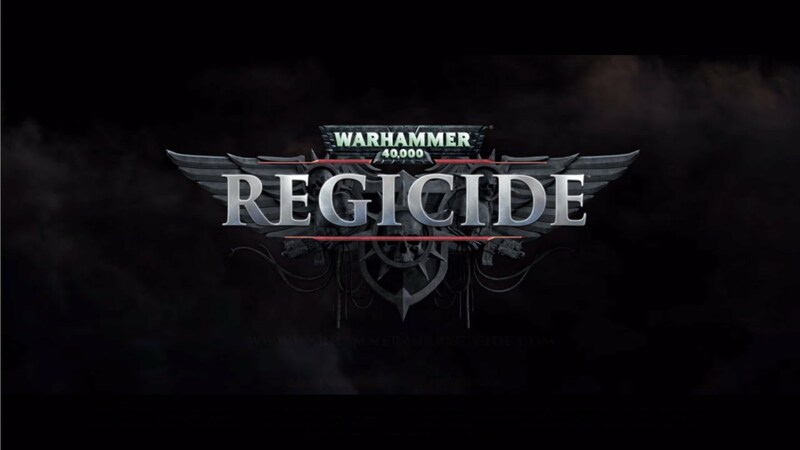 Versions of the game for iOS and Android are currently still in development but for now, Warhammer 40,000: Regicide runs for $13.99 in Early Access only on Steam.